With an ongoing housing shortage and rising interest rates, home sales are expected to slow. Uncertainty could be compounding investor confusion. That could send more Americans toward apartments, potentially leading to higher rent. As the housing market cools down across the US, economists say rental prices could be set to rise. Declines in residential-construction activity and rising interest rates are expected to compound historic housing shortages across the country, pricing an increasing number of Americans out of the market. Meanwhile, reduced mortgage-interest deductions and new caps on state and local tax deductions have reduced incentives for Americans to own homes. Many economists expect the housing market to continue to slow, which could drive more Americans to rent instead. Apartment vacancy rates have fallen to 5.6% in the third quarter of 2018 from 5.9% last year, according to Real Capital Analytics, a research firm. Rental demand looks set to rise. In a recent National Multifamily Housing Council survey, the number of landlords reporting tightening rental conditions on a seasonally adjusted basis rose to its highest level in more than a year. Economists expect that to cause rental prices to increase within the next year or so, depending on how much supply comes onto the market in the meantime. 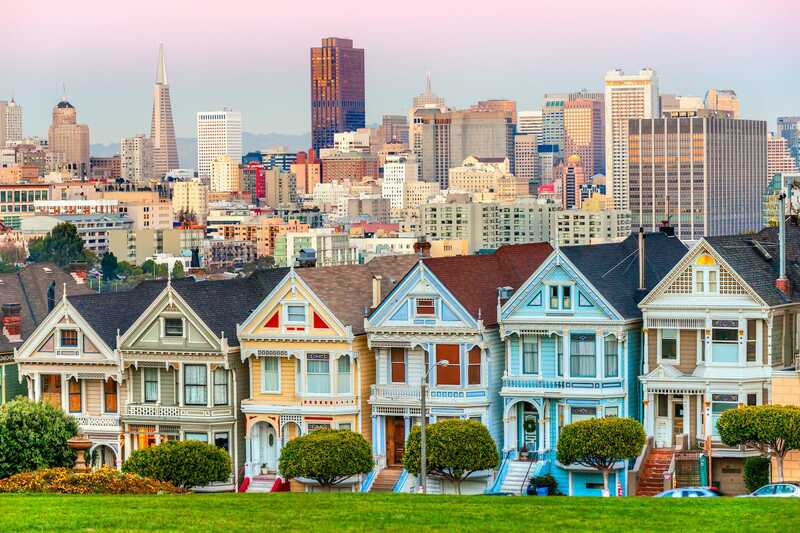 Meeting demand could be particularly difficult in the West and in the South, according to First American’s chief economist, Mark Fleming, as younger renters move toward technology hubs. “We’ve witnessed this dynamic play out in cities, especially coastal markets, where the tide of millennial demand has contributed to tight apartment inventories and increasing rental costs,” Fleming said. Against a backdrop of historically low unemployment levels and signs of upward pressure on wages, those dynamics lead to confusion among consumers and delay investment. Americans are used to seeing the housing market perform in tandem with the economy, according to Jonathan Miller, the chief executive of Miller Samuel, a real estate and appraisal firm. But with a growing disconnect between the two, he said buyers seemed to be hesitating.